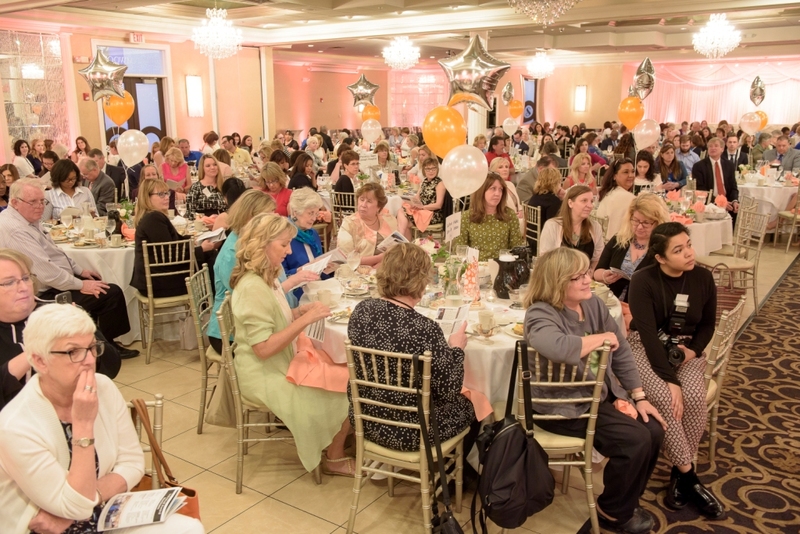 The YWCA Leader Luncheon provides business, industry, and other community organizations an opportunity to honor women volunteers and employees by recognizing their leadership and contributions. This year’s event will once again honor eight outstanding women in the categories of Arts, Business & Professions, Communications & Technology, Education, Public Service, Racial Justice, Social Service, and Volunteer & Community Service. Jane Blain Gilbertson is President, CEO, and sole owner of the 41 Blain’s Farm & Fleet stores throughout Wisconsin, Illinois, Iowa, and Michigan and Blain Supply, Inc., headquartered in Janesville, Wisconsin. The family-owned companies were founded in 1955 and currently employ 4,400 associates. Jane is a Janesville, WI native. She received her Bachelor of Science degree in Retailing from Miami University (Miami of Ohio) in 1983. After graduation, she took a buying position with Macy’s in Kansas City. When Jane returned to the family business in 1985, she became the children’s apparel and giftware buyer. She grew to assume responsibility for the marketing, merchandising, buying, e-commerce, and store operations teams over the next several years. After the passing of her father and uncle, Jane and her brother, Robert, bought their cousins out of their portion of the business in 1998. Jane and Robert ran the business together for 16 years and in early 2014, she bought her brother out, and he retired from the company. Jane has been married to fellow Janesville native, Michael “Mick” Gilbertson, a licensed architect, for 30 years. They still live in Janesville and have two daughters, ages 27 and 19. Jane’s civic involvement includes: past Board member/fundraising chair of the Rock County Habitat for Humanity; founder of the Bert Blain American Heart Association Heart Walk, raising over $5M to date; former bank director for Bank One and Johnson Bank; past board member of Blackhawk Technical College; former fundraising chair for the Rock Prairie Montessori School Capital Campaign; past community board president for St. Mary’s Hospital, Janesville, WI; currently a board member of the Women’s Health Foundation, currently on the Janesville Performing Arts Center Board where she held positions as president and capital fundraising chair ($3.8M), presently a board member of the Rock County 5.0 Economic Development Organization, and current member of the International Women’s Forum, Wisconsin Chapter, 2016. Jane’s recognitions include: Janesville Gazette’s “50 Who Matter”, 2005; Forward Janesville’s “Athena” award recipient, 2006; Craig High School Graduates’ Honor Wall of Fame, 2006; YWCA of Rock County’s Woman of Distinction Award recipient, 2007; Forward Janesville’s Lifetime Achievement Award recipient 2017; Rock County Historical Society Phoenix Award, 2017. Sponsorship opportunities are available, for more information click here. Thank You Leader Luncheon Sponsors!! !